Even if future credit reports can remove such tax liens, this will still hurt your credit standing. Once the government has filed a tax lien against you for non-payment of required taxes, that sends a red flag to creditors which increases their concern as to whether they are inclined to lend you money or not. Just the fact that you are unable to pay your tax obligations, that already gives you a negative impression in their eyes. When a tax lien is marked against you, it is highly probable that it will show up on your credit report. 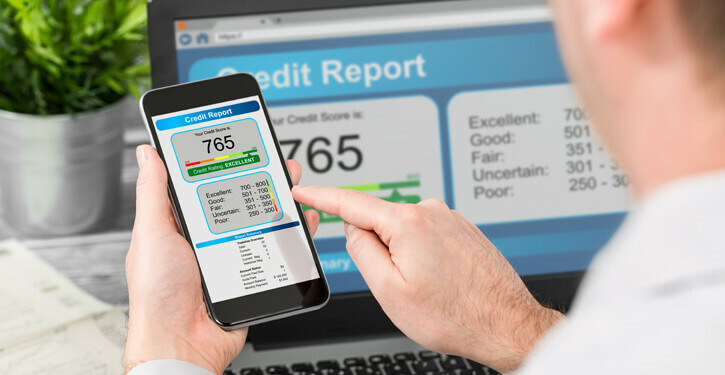 Last year, Equifax, Experian, and TransUnion were the three major credit bureaus that reported to remove or exclude many liens and most civil judgments from consumers’ credit reports. To prevent the tax lien from ruining your credit score, you have this removed right away. First, inquire with the IRS if you’re eligible to apply for withdrawal so that the tax lien gets struck out from your credit report. The liability for the unpaid tax debt remains, but the withdrawal removes the public notice of the tax lien. 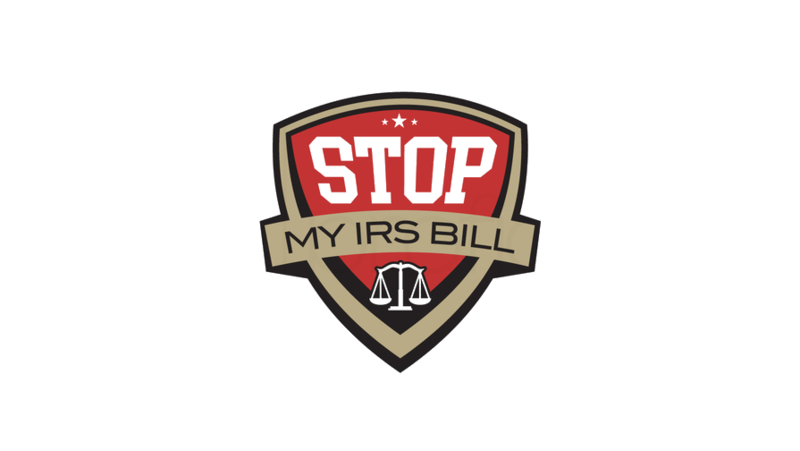 Form 12277 and the Application for the Withdrawal of Filed Form 668 are the forms you need to fill out. If you’ve been consistent in filing your tax returns for the past three years, and you’ve monitored any estimated tax payments and federal tax deposits, plus you’ve paid in full the tax lien, this may support your eligibility status. You may qualify for the removal of the tax lien if you have a debt less than or equal to $25,000 and if placed into a direct debit installment agreement wherein the amount will be paid back in 60 months or before the collection statute expires —whichever comes ahead. 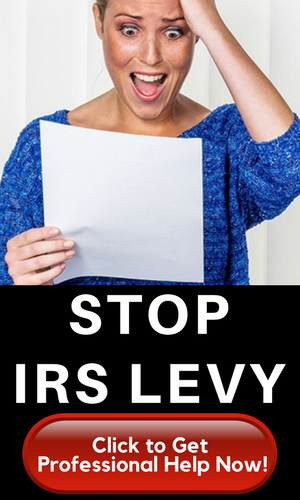 Another situation could be that the IRS may have prematurely filed the lien or failed to follow its own rules. And if the withdrawal expedites your compliance to pay and both you and the government come to an agreement on this, the lien could also be removed subsequently. An installment plan for repayment helps get the ball rolling. In the Form 12277, please include the contact information of the credit bureaus that need to notified once this removal has been approved. When applying for a withdrawal, be sure to include with Form 12277 the names and addresses of any credit bureaus you want to be notified. As part of your due diligence, go through the credit report to check if the removal of the tax lien has been properly stated. Without that updated information, you may run into some discrepancies with the credit bureaus. The moral of the story for your credit score is . . . Try not to reach this point wherein a tax lien was imposed because you failed to pay on time. If you’ve stumbled a bit, pick yourself up and straighten out these obligations. Your credit score will heal over time as soon as you can abide by an acceptable payment scheme and schedule.